While the prevalence of celiac disease is estimated to be about 1% in the United States, the number of people who have adopted a gluten-free diet is far greater, as shown by the rapidly expanding gluten-free market. For those people who feel better on a gluten-free diet but have tested negative for celiac disease and wheat allergy, a diagnosis of non-celiac gluten sensitivity may be in order. Non-celiac gluten sensitivity, abbreviated NCGS, is a controversial condition of exclusion. It currently has no biomarkers of its own to test, and so, can only be diagnosed when a patient responds to a gluten-free diet, but other gluten-related diseases have all been ruled out. While NCGS has steadily been gaining more acceptance in the scientific community, a recent study struck a sobering blow against its existence. Published in Gastroenterology in August of 2013, the study found no link between gluten and the patients’ gastrointestinal symptoms. 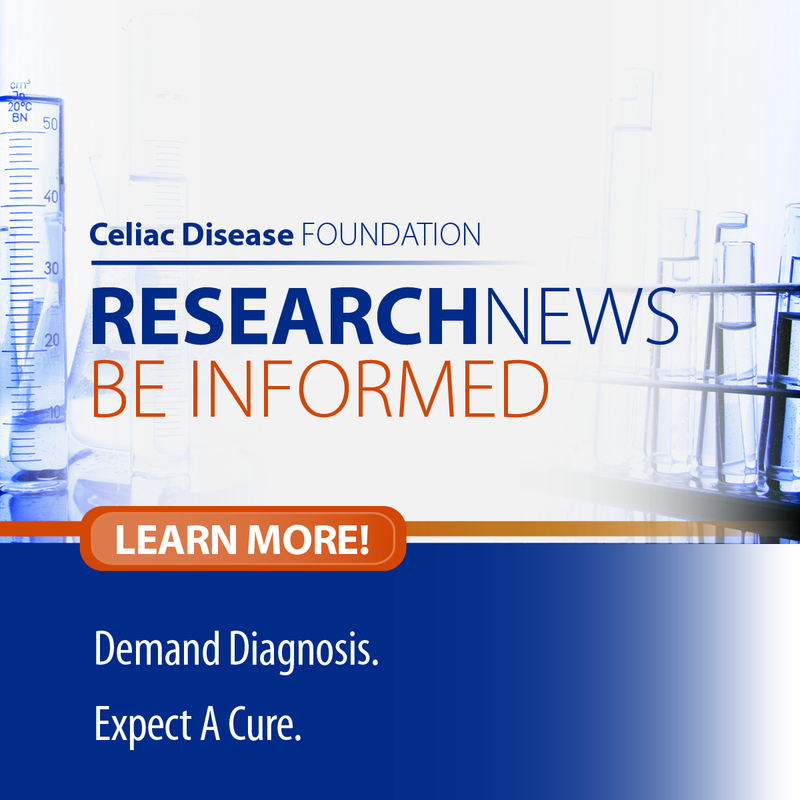 First author Dr. Jessica Biesiekierski, had previously helped publish a similar study in 2011 that actually did find a correlation between symptom recovery and gluten in patients where celiac disease was excluded. Both studies were double-blind and had similar endpoints. The most recent study was more strict in its diet for the participants, making sure all food was low in fermentable oligo, di-, mono-saccharides, and polyols (FODMAPs) as well as restricting dairy products. An even more recent study with contributions from Dr. Jessica Biesiekierski supports the existence of NCGS. 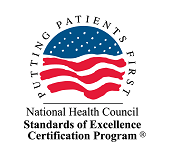 The paper, published by Alimentary Pharmacology & Therapeutics in May of this year focused on the psychological effect of gluten on NCGS patients. Titled “Gluten May Cause Depression in Subjects With Non-Coeliac Gluten Sensitivity”, led by first author Dr. Simone Peters, his study also used a double-blind format with low FODMAP and dairy content in the participants’ diets. The primary endpoint, mental state, was measured using a questionnaire called State Trait Personality Inventory (STPI) which was filled out by the patients before the experiment and on the third day of each dietary challenge. The researchers also measured salivary cortisol levels as a marker for stress, as well as gastrointestinal symptoms with another questionnaire. The 22 participants in the study underwent a gluten-free diet low in FODMAPs for a 3 day “baseline” period. They were then randomly assigned one of the three diets: a diet supplemented with gluten, whey, or not at all (placebo diet). The participants then followed their assigned diet for 3 days, and then allowed a “washout” period of 3-14 days; after which, they were assigned a new diet. All 22 participants completed all 3 diets. After analyzing the data collected, the authors found that the diet the patient was on did have an effect on STPI score, while the order of diets the patient underwent was independent of STPI score. The difference in STPI score measuring depression between patients on the gluten diet and patients on the placebo diet reached statistical significance (p=0.010); however, even though STPI scores were higher in patients on the gluten diet versus patients on the whey diet, that difference did not reach statistical significance. The authors also found no significant change in salivary cortisol secretion or in gastrointestinal symptoms. Following the previous study that failed to find a link between gluten and gastrointestinal symptoms, the authors thought that perhaps the reason some people “feel better” on a gluten- free diet is that gluten has a negative effect on their mental state. Indeed, this recent study supports that conclusion, as there was a detectable and significant change in the depression scores of the participants. Exactly how gluten causes a change in mental state is still unknown. The authors thought of four possible explanations. First, that gluten alters cortisol levels, which are higher in patients with a poor mental state. However, the authors investigated that link in this study and found no change in salivary cortisol secretion, making this explanation unlikely. Second, that gluten can affect the amount of serotonin, which serves as a neurotransmitter in the brain most commonly thought of as how the way our brain gives us feelings of happiness, by limiting the availability of its precursor, an amino acid called tryptophan. The evidence of this comes from a study on rats which showed that brain serotonin levels decreased after the rats were fed wheat. Whether this occurs in humans, or if this effect still occurs when rats are only fed gluten itself instead of wheat has yet to be clearly examined. The third explanation involves gluten “exorphins”. Endorphins are opioid peptides that act similarly to morphine and originate from inside the body, typically from the pituitary gland or central nervous system. Exorphins are also opioid peptides, but they come from outside the body, in this case, from gluten after it has been partially digested. These peptides could not only have an effect on intestinal function, but could also affect various mental processes if the peptide crosses over the blood brain barrier. The last explanation the authors offer is the bacteria that live in the gut. There is already research that shows patients with celiac disease have intestinal dysbiosis, a condition where the bacteria that usually live in a patient are out of balance, and that this condition can be resolved after a gluten-free diet is prescribed. This means it is possible that gluten itself causes the bacterial imbalance, instead of celiac disease, but that is still unknown. There is already a lot of research in rats that demonstrates the important effects that gut bacteria have on various mental processes but there is also some early work showing this extends to humans as well. A study published in Gastroenterology in 2013 titled “Consumption of fermented milk product with probiotic modulates brain activity” found that probiotics had an effect on brain activity in adult women. Further research is needed to confirm the results of this study and to further investigate the exact mechanism behind the effect on mental state that gluten seems to have, but this is an important first step in finding out more about the controversial condition known as non-celiac gluten sensitivity.